Your place of business represents you and your business values to your clients. To make the best impression your office space should be clean and organized. Schmid Cleaning offers cleaning services for local Albany, Schenectady, Troy and surrounding area businesses so you can show the best side of your business, and concentrate on doing business. Small and medium sized business understand the importance of honesty and hard work. 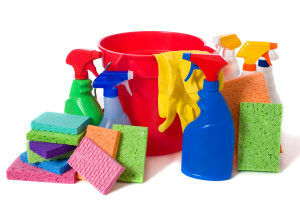 Schmid Cleaning is a small business as well and we’re dedicated to serving other businesses and their needs. You need a reliable, quick, and consistent cleaning service to keep your office looking good and running smooth. Call Schmid Cleaning today for a free quote.